Convenient, affordable transportation is key to a community’s livability, and BC Transit is providing that key. 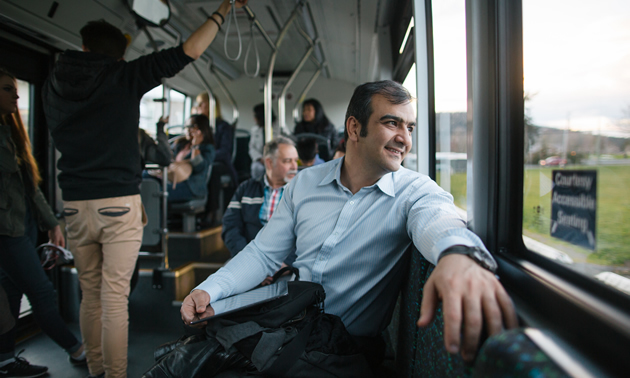 BC Transit partners with local government, businesses and the provincial government to supply transit services to communities that might otherwise not have them. In the Kootenay region BC Transit serves Cranbrook, Kimberley and the West Kootenay, and is providing the region with new buses to replace some that are approaching the end of their service life. “We’re excited to provide new buses, to be better able to support customers and their journeys,” Dyck said. 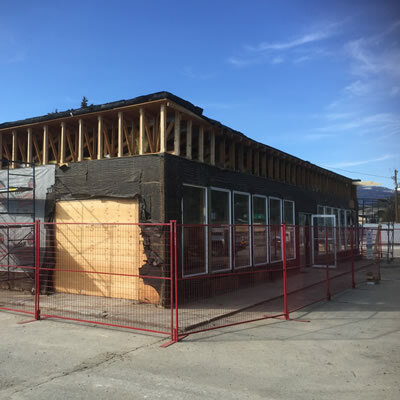 Dyck provided Kootenay Business with a summary of planned improvements in local transit. In 2019, BC Transit will work with the City of Cranbrook to increase handyDART service for early 2020. 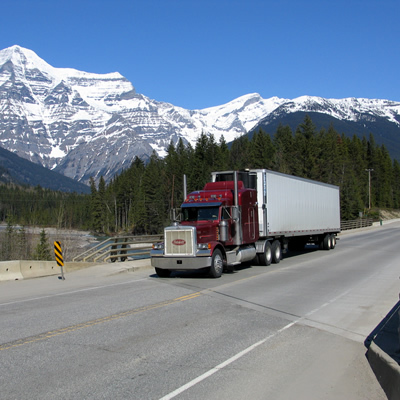 BC Transit will work with the City of Kimberley to increase service between Kimberley and Cranbrook immediately, subject to available provincial funding. 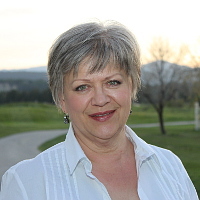 In 2019 BC Transit and the Regional District of East Kootenay will review current transit service and identify priorities in the Columbia and Elk valleys. 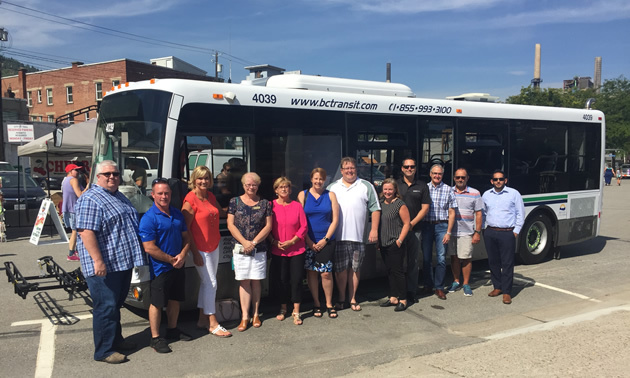 BC Transit, the Regional District of Central Kootenay and the City of Nelson are together developing a Transit Future Service Plan. The plan will be guided by the Greater Trail Transit Service Review completed in 2016. The plan development process involves local officials, local transit staff and community stakeholders, to help assess current and medium-term transit needs based on land use changes, post-secondary transit demand and other trends across communities in the region. Cranbrook’s annual transit ridership numbers remain at about 203,000 passenger trips during 12,000 service hours. 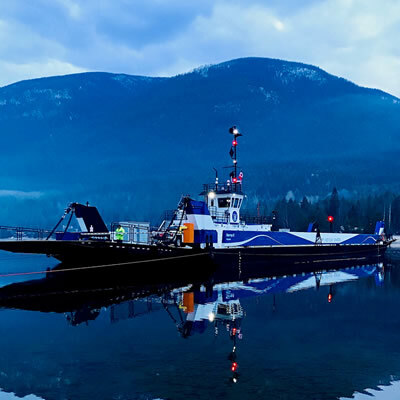 The West Kootenay had 704,000 passenger trips throughout the region in 2017-2018.